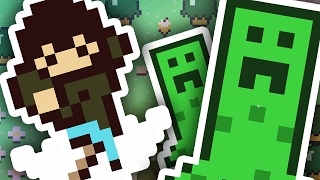 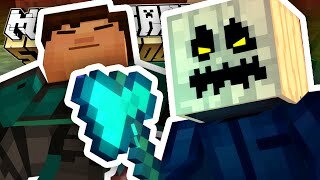 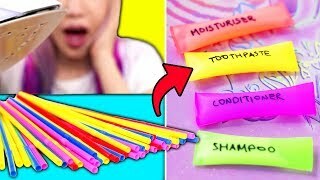 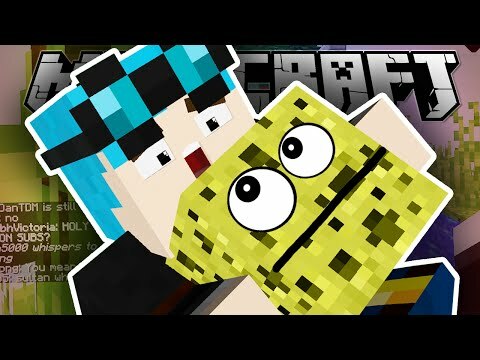 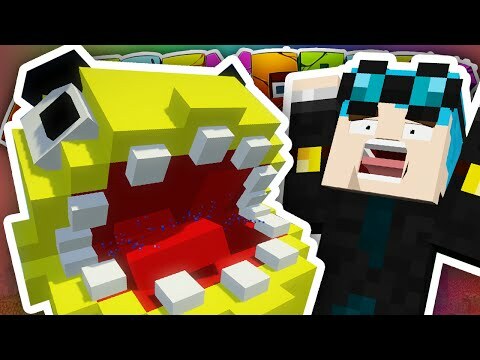 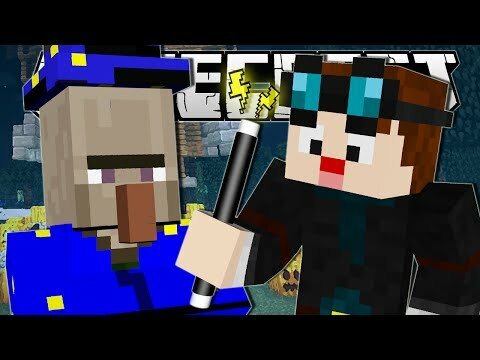 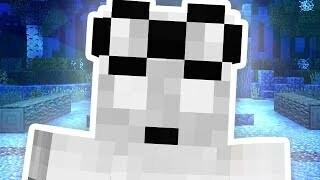 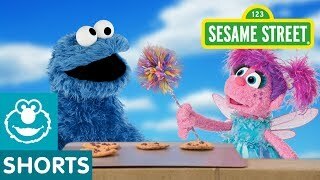 What if Cookie Monster had Abby's wand? 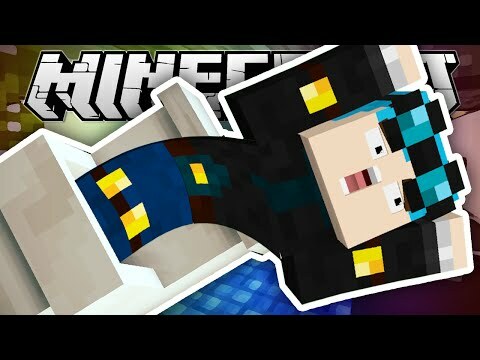 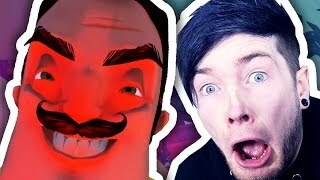 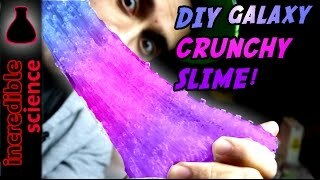 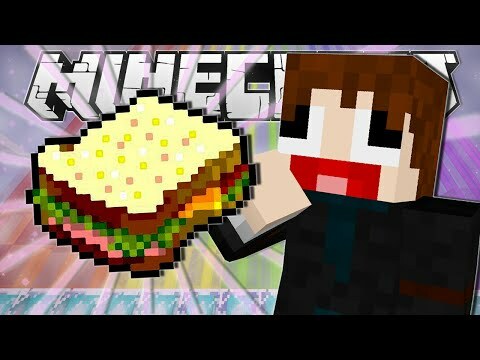 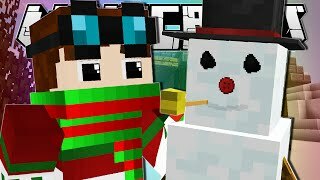 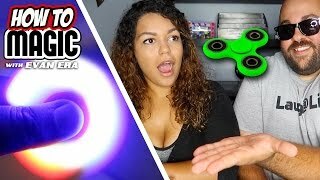 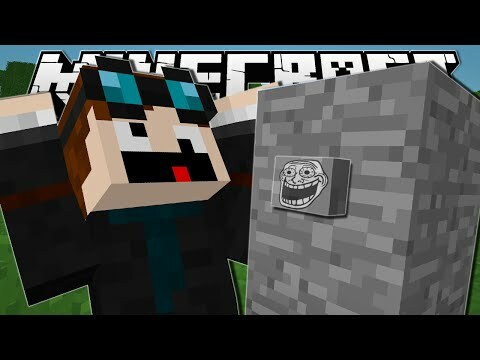 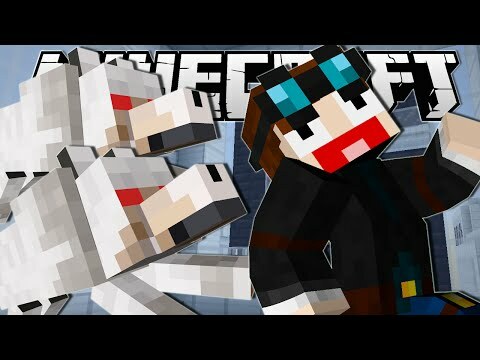 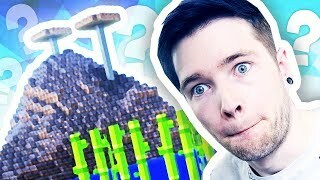 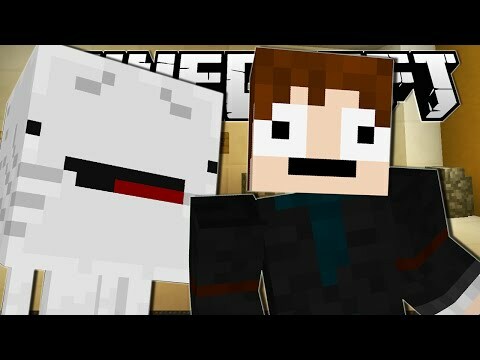 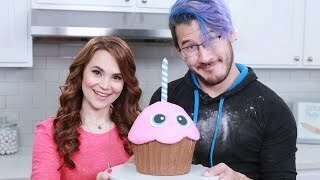 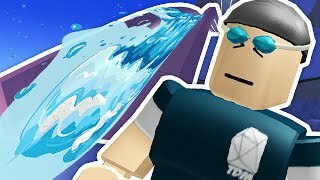 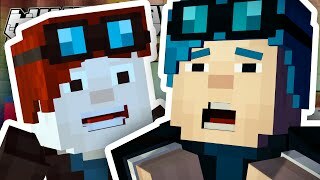 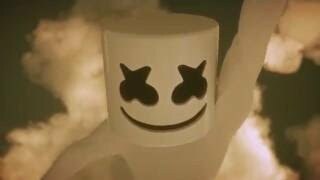 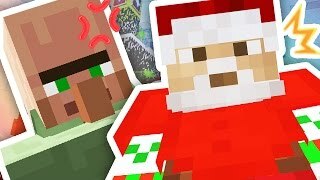 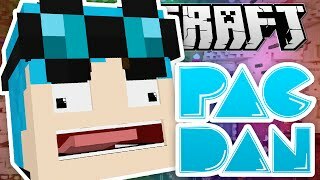 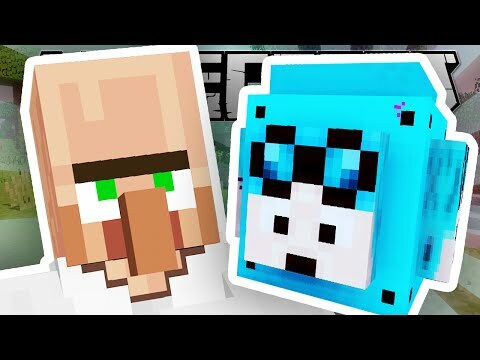 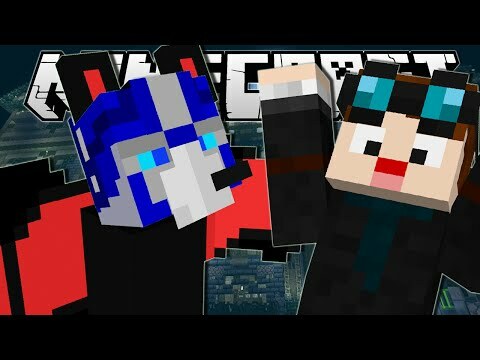 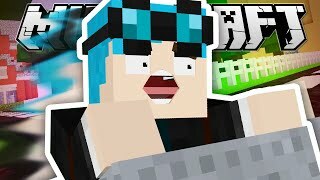 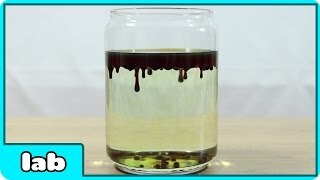 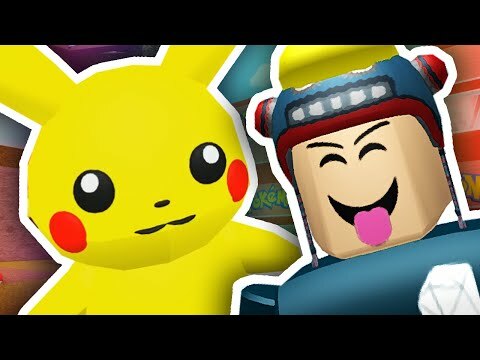 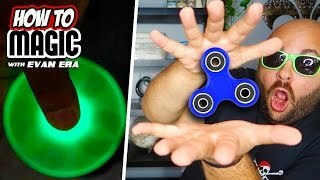 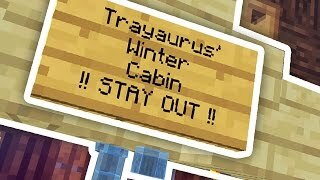 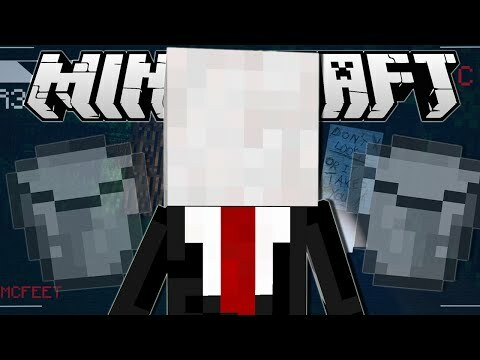 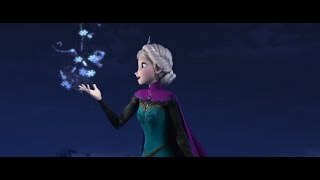 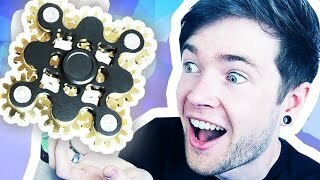 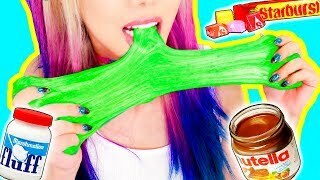 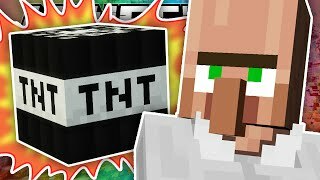 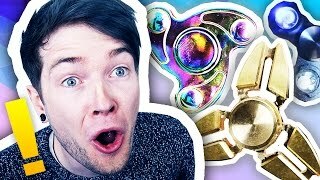 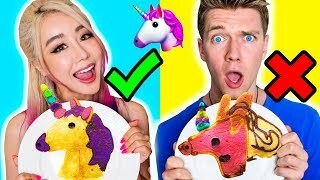 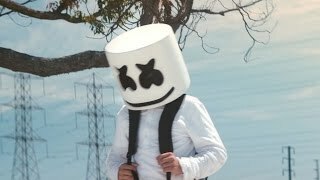 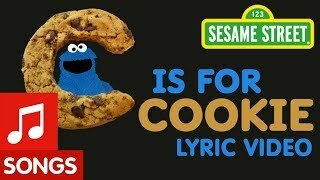 Would Cookies fall from the sky? 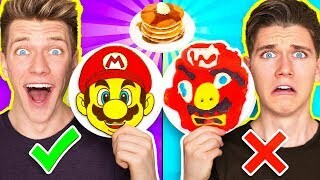 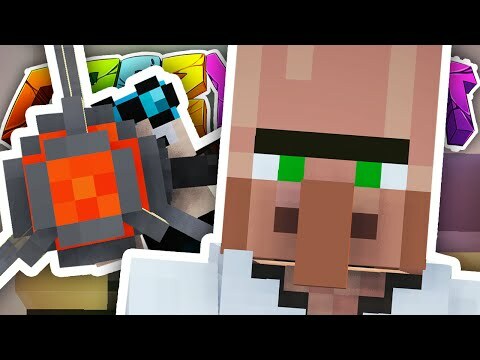 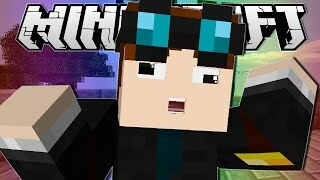 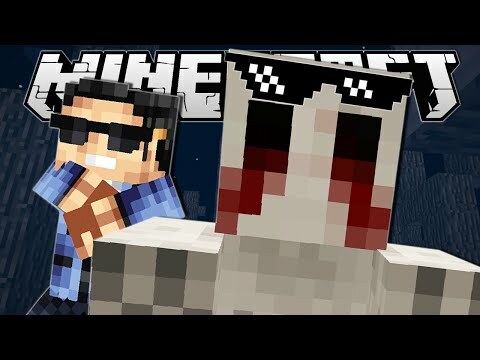 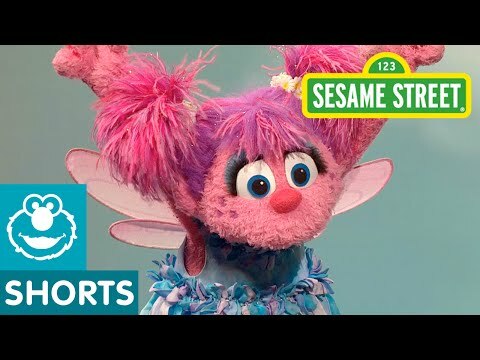 Would Cookie's fly from his ear? 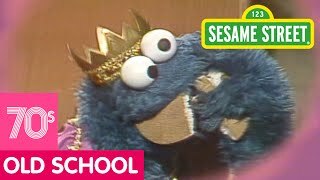 Would there be a Cookie Castle where Cookie Monster was the Cookie King? 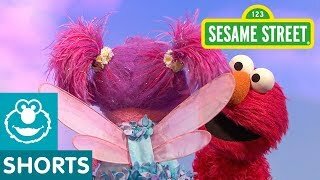 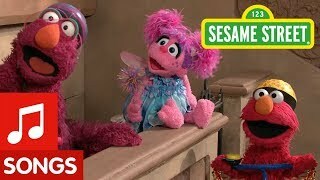 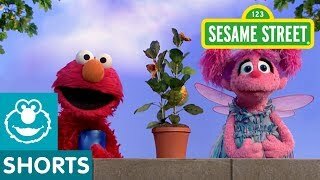 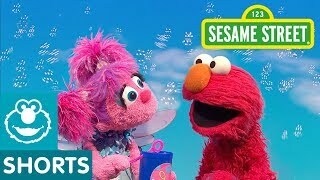 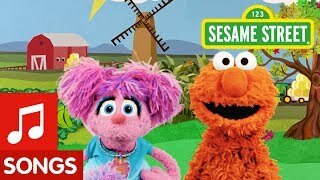 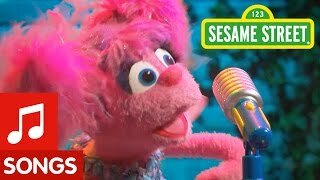 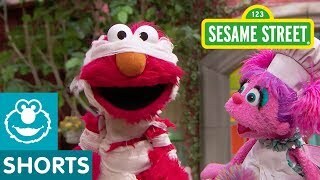 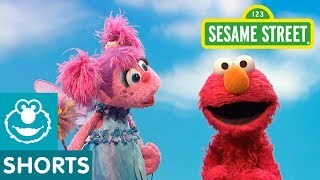 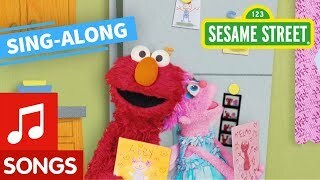 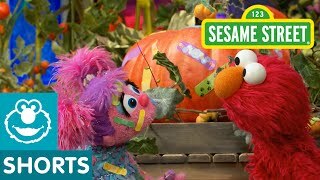 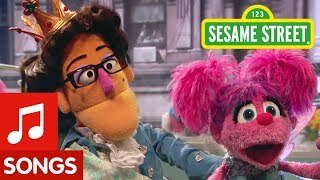 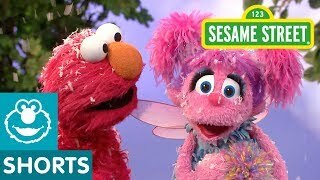 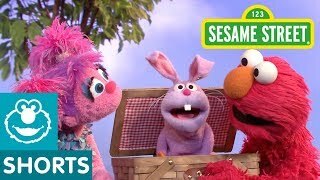 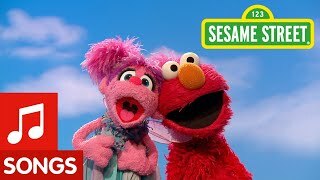 Sesame Street: Elmo and Abby Play Dress Up! 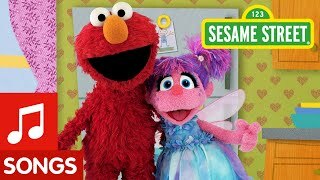 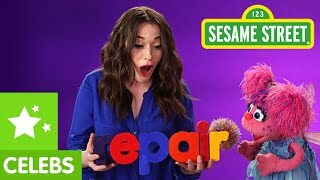 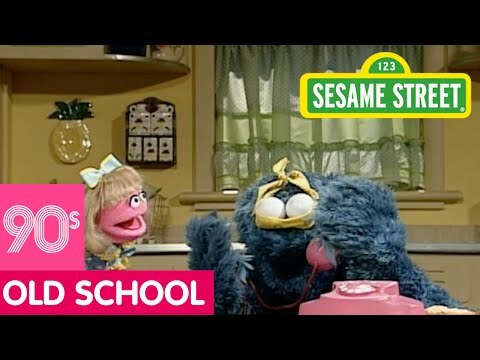 Sesame Street: How Do Elmo And Abby Get Ready For Bed? 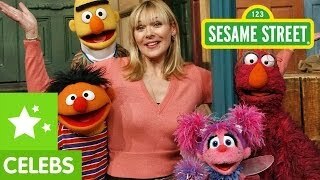 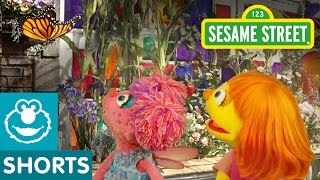 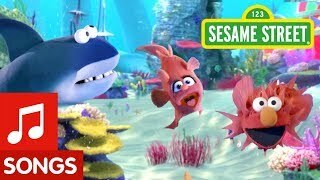 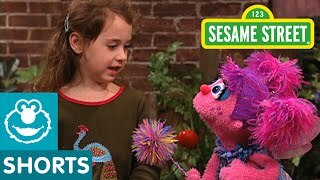 Sesame Street: Charlize Theron gets Jealous of Abby! 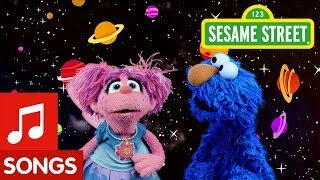 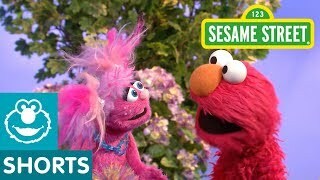 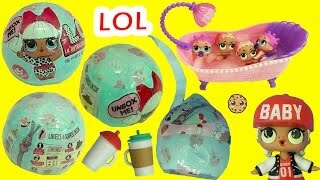 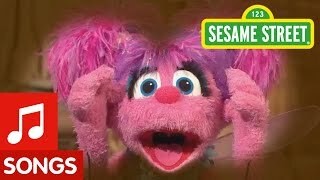 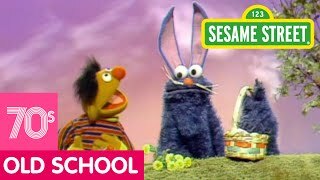 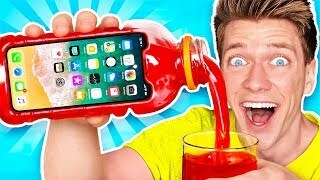 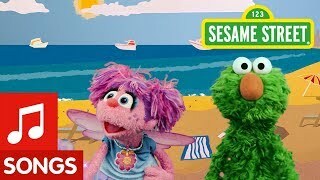 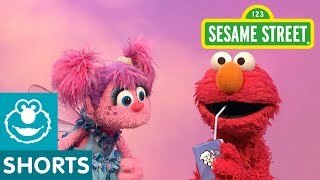 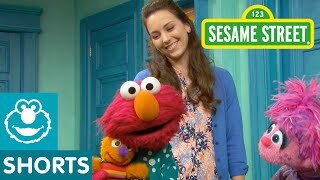 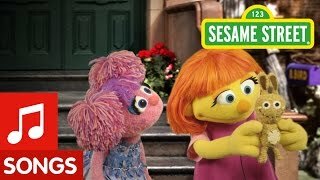 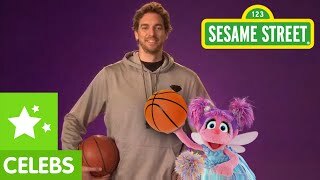 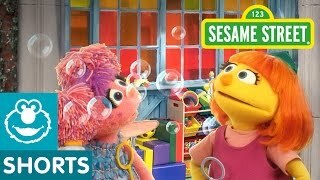 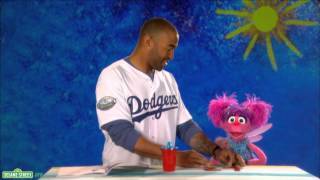 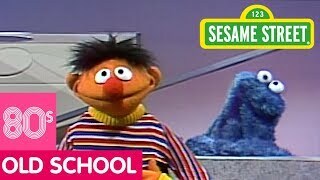 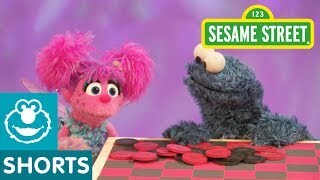 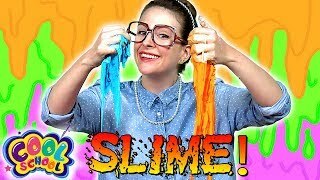 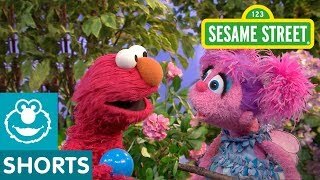 Sesame Street: Elmo Wants to Play Ball with Abby! 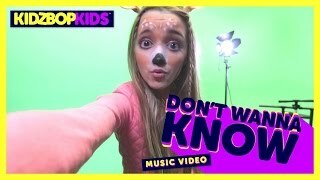 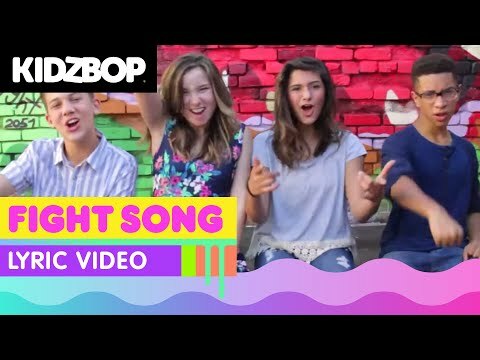 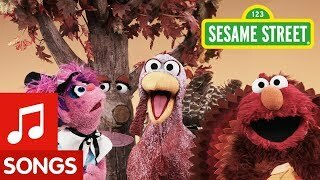 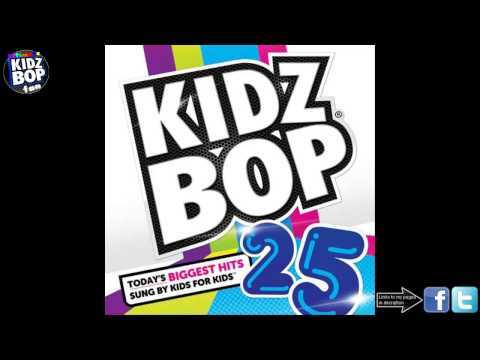 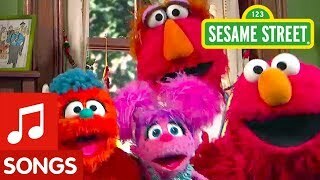 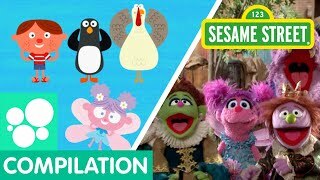 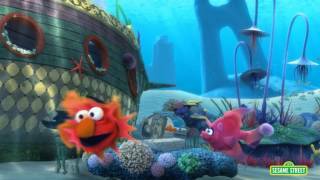 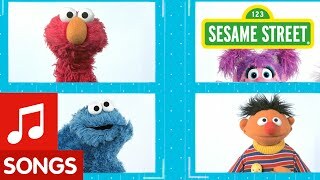 Sesame Street: Do the Turkey Gobble Wobble with Elmo and Abby! 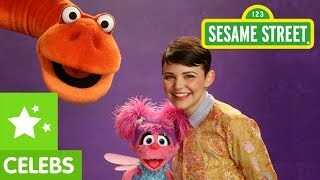 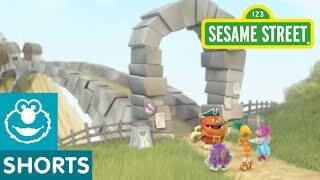 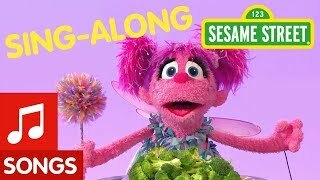 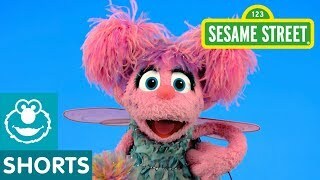 Sesame Street: Ginnifer Goodwin and Abby's Adventure! 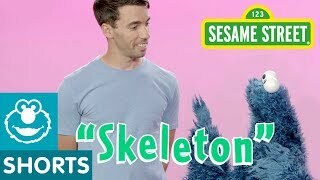 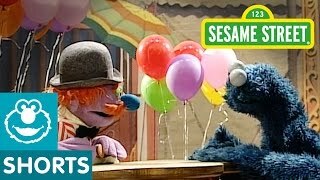 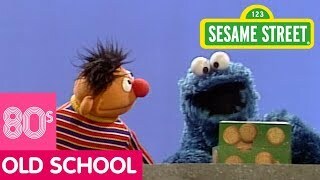 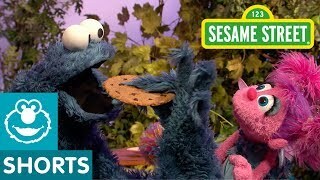 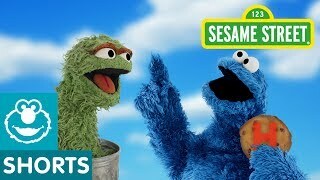 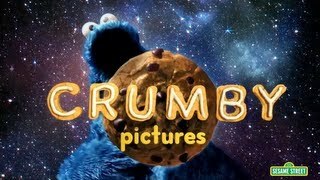 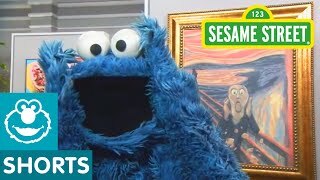 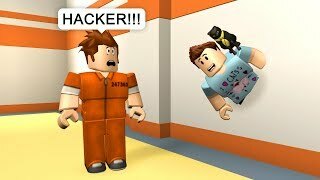 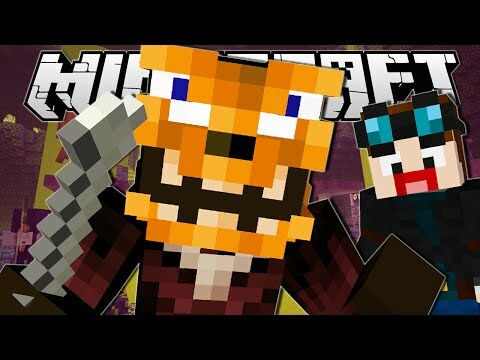 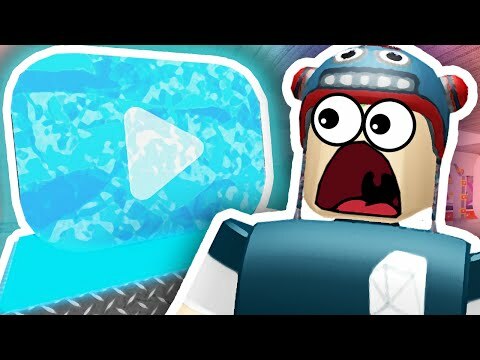 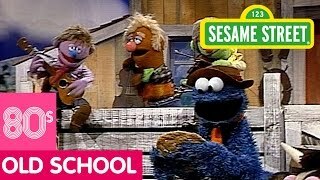 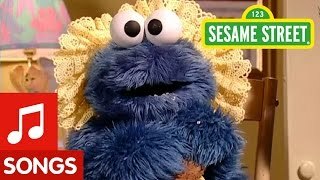 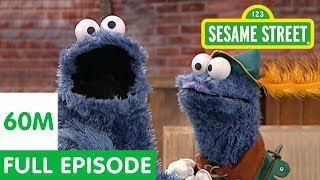 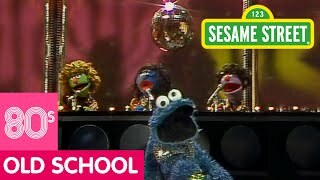 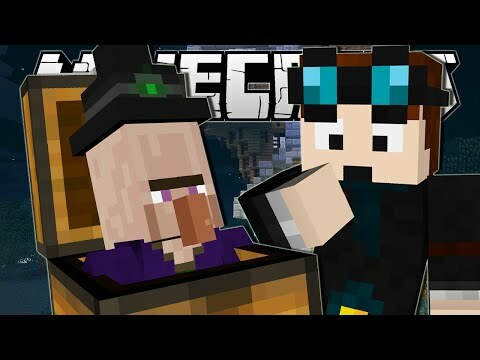 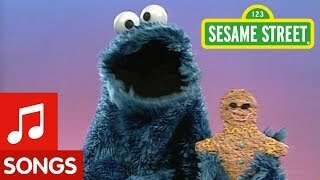 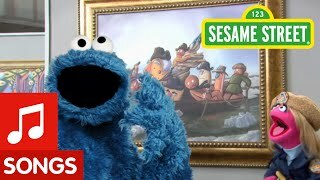 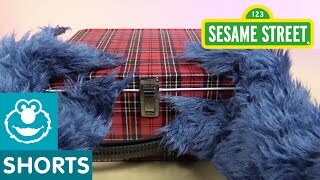 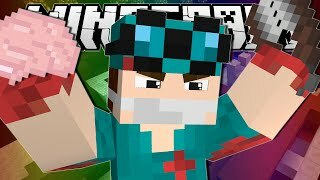 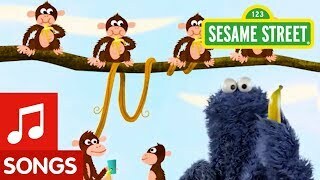 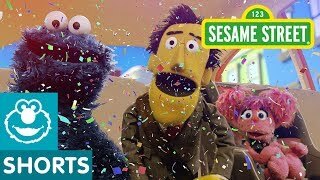 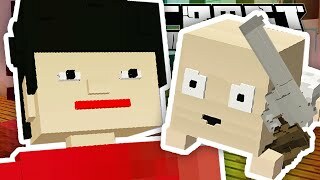 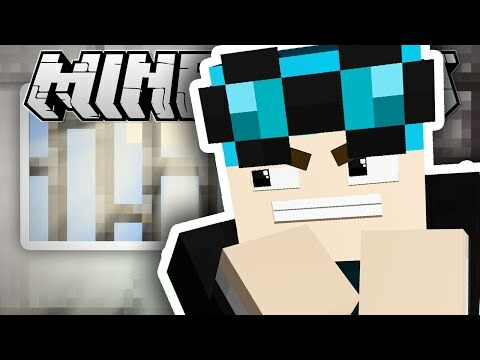 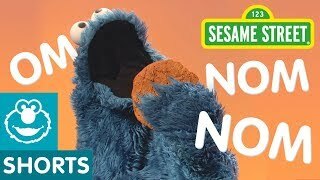 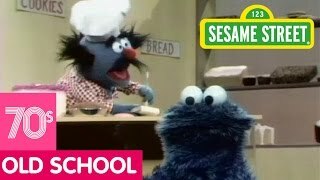 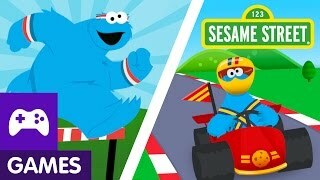 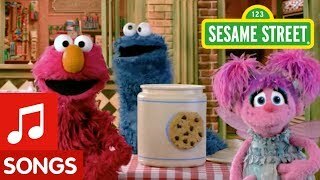 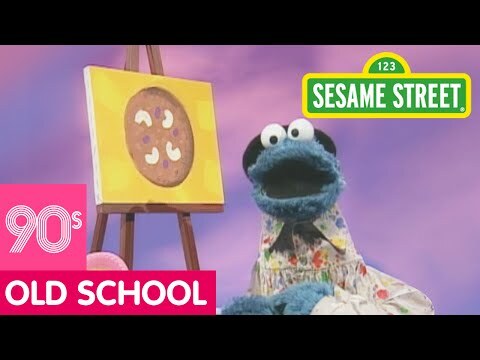 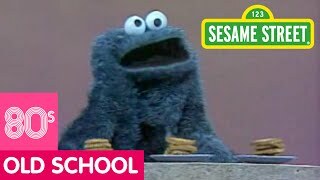 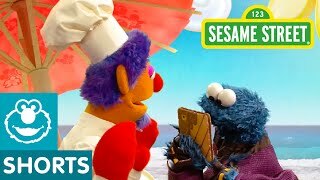 Sesame Street: Catch the Cookie Thief! 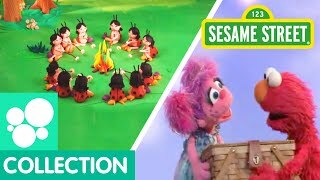 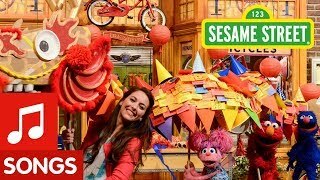 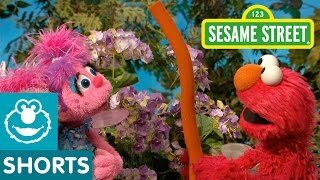 Sesame Street: Chinese New Year Dragon Dance with Elmo and Abby!